She dreamed of paradise: Fashion Kids ! 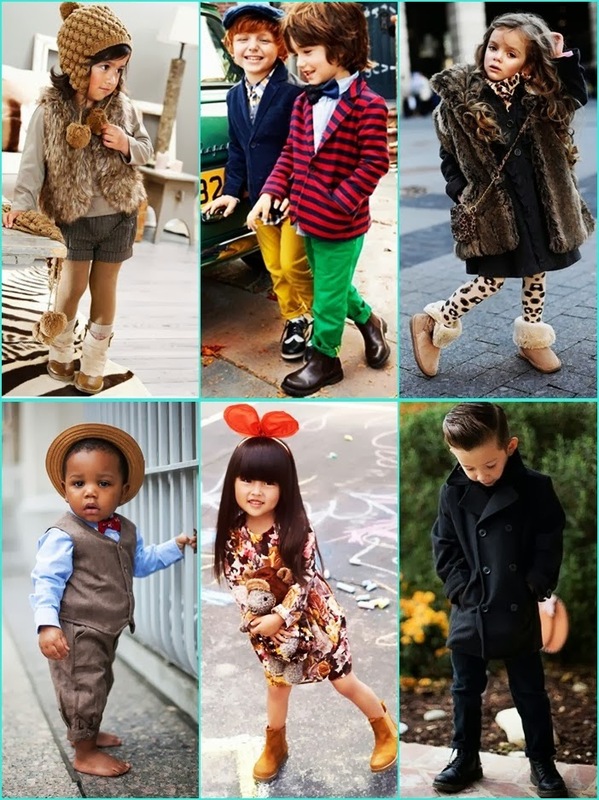 Welcome to the Fashion Kids the swettest page ever, where you can find the cutest and Fashionable kids around the world ! You can follow them on them blog or Facebook or Instagram with @fashionkids ! 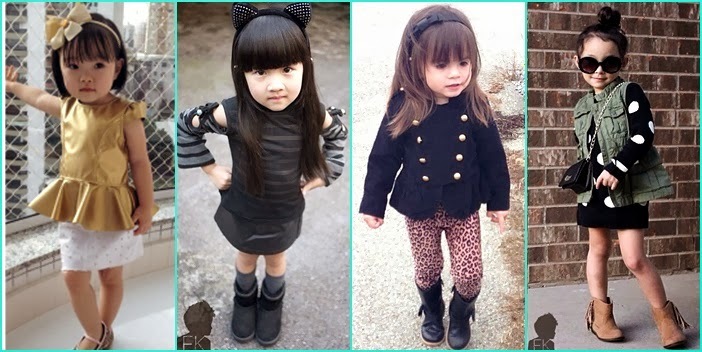 I Think having style its awesome but on kids it turns in too Super cute! Bem-vindos aos Fashion Kids, a página mais doce de sempre, onde podes encontrar as crianças mais fofinhas e fashion em todo o mundo ! 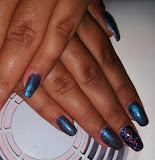 Podes segui-los no blog ou Facebook ou no Instagram com @fashionkids ! Eu penso que ter estilo é íncrivel mas nas crianças torna-se super fofinho !